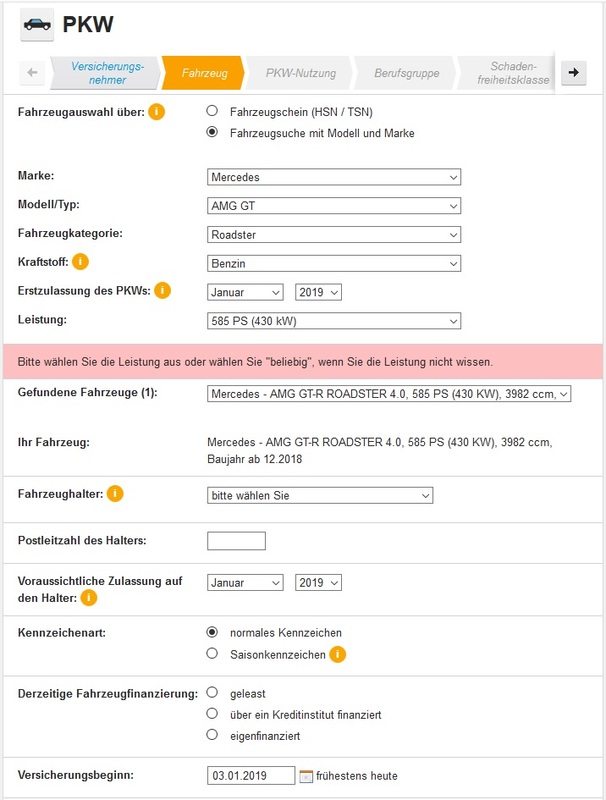 Earlier this week, we learned from a document by the HUK24 insurance company that the Mercedes-AMG A45 S is coming with a 421 PS (415 hp / 310 kW) 2.0-liter turbo-four. 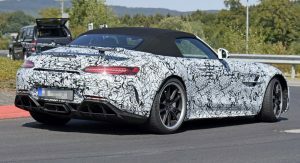 Now, the same insurance company has indirectly confirmed yet another performance model from Mercedes-AMG: the GT R Roadster. 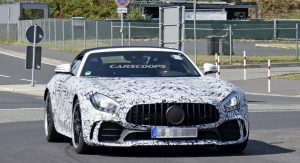 Captured on camera by our spy photographers last year, the open-top version of the AMG GT R will have 585 PS (577 hp / 430 kW) and 700 Nm (516 lb-ft) of torque by the twin-turbo 4.0-liter V8. 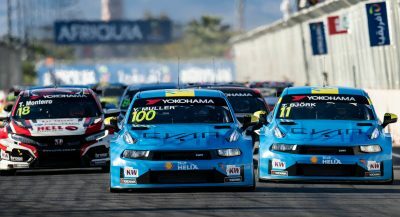 That’s identical to the fixed-atop model, which does the 0-100 km/h (0-62 mph) sprint in 3.6 seconds and tops out at 318 km/h (198 mph). Also Watch: Mercedes-AMG GT R Vs. Renault Twizy Is A Ridiculous Drag Race – Or Is It? 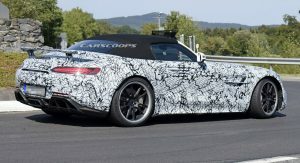 Due to the added weight penalty that usually comes with the open-top body style, the AMG GT R Roadster will probably add a couple of tenths of a second to the 0-100 km/h (0-62 mph) sprint time, though performance will still be stellar. 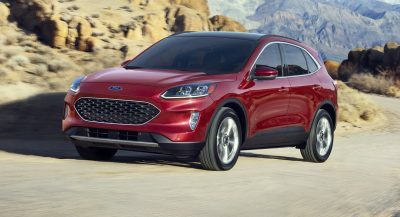 Elsewhere, we should expect active aerodynamics, a rear-wheel steering system, limited-slip differential and a sportier suspension. 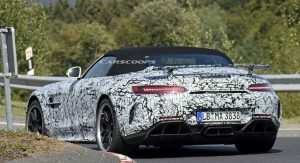 Thus, like the Coupe, the AMG GT R Roadster should be a peach to drive on twisty roads. 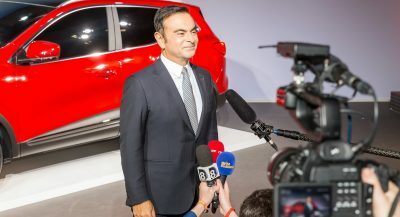 The official unveiling date is unknown, but we might see it officially for the first time at the 2019 Geneva Motor Show in March. We will remind you that Mercedes, as well as arch rivals BMW and Audi, have chosen not to attend this year’s Detroit Auto Show. 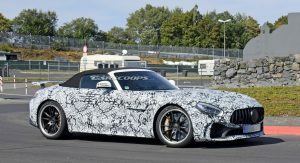 The AMG GT lineup will be completed with the introduction of the Black Series version. 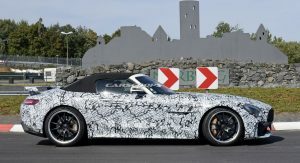 Believed to serve as the swan song of the outgoing iteration, it’s expected in 2020, with the most powerful version of the twin-turbo 4.0-liter V8 and other visual and technical improvements over the “regular” AMG GT R.
This front fascia is ugly. I can’t bring myself to like it. I was absolutely in love with the first iteration when it debuted, but when they changed the grille I lost it.